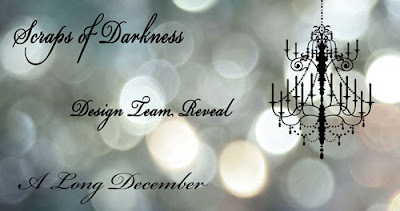 Lost Coast Scrapper: Scraps Of Darkness December Reveal Day "A Long December"
Scraps Of Darkness December Reveal Day "A Long December"
Good Morning My Friends, I have four project to share with you this morning using the beautiful December Kit from Scraps of Darkness called "A Long December". It's full of beautiful papers from Fancy Pants's "Blissfull Blizzard", Carta Bella's Christmas Day", and Little Yellow Bicycle "Winterings" Collections and they're just perfect together. Here's a photo of the kit. 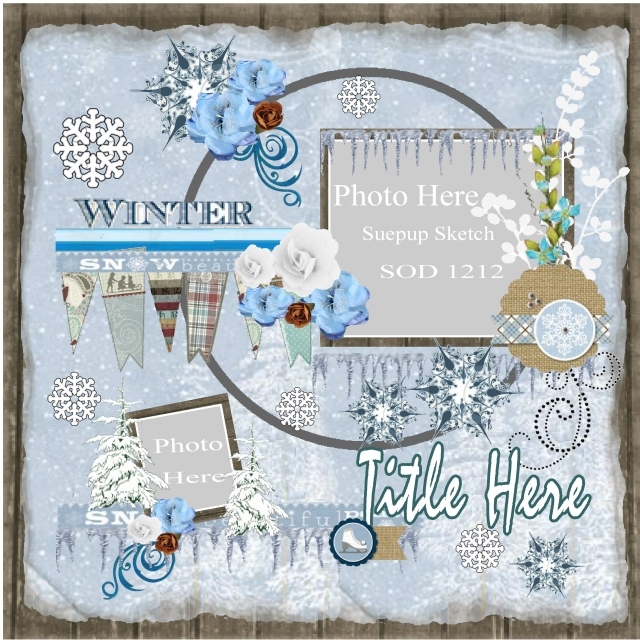 For this layout I used the Fancy Pants Blissful Blizzard collection. I used some Tim Holtz Distress Ink (Walnut Stain) for inking the edges and the Tim Holtz Tattered Florals Die Cut. This is a photo of my scrappin buddy Hana's little girl (on the left) and her friend at one of the wineries in Mendocino County this fall. 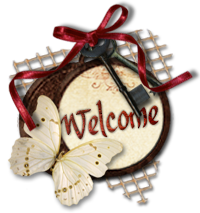 I made a little circle banner to top of the large banner pieces from the collection and added some little keys and a heart that she found for me at Micahels. I then used an EK punch for around the borders of the layout. Thanks for taking a peek and I hope you enjoy! 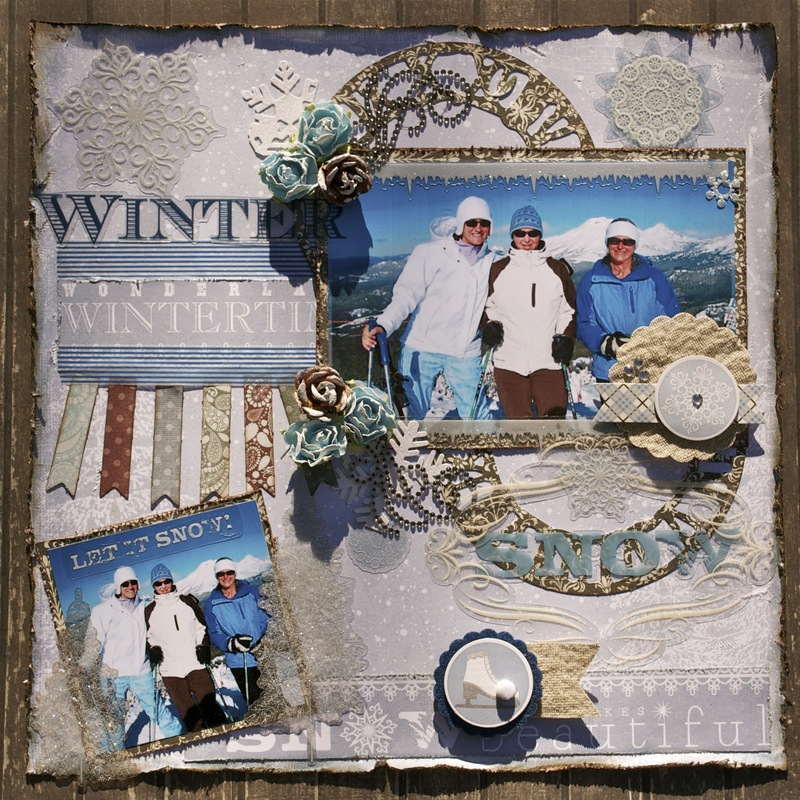 For this project I used the Fancy Pants "Blissful Blizzard" Collection along with some of the papers from the Carta Bella "Christmas Day" Collection. I really loved the combo of the two lines together. This is another photo of Hana's little ones at the winery. I loved using the Prima resin pieces as they matched the papers completely. For the flowers I again used the Tim Holtz Tattered Florals die cut. Thanks again for stopping by! For this project I used all three collections. 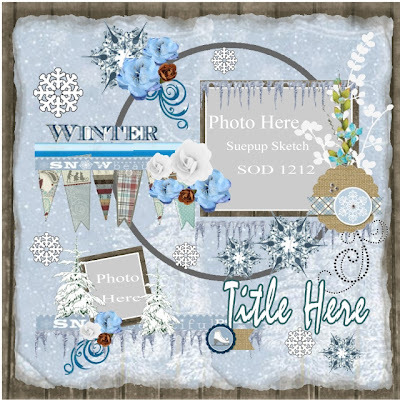 I did a lot of layering with these beautiful patterns and used the cardstock small banner from Fancy Pants Blissful Blizzard Colleciton. This is my take on a sketch from Gentlewoods Farms. Again this is a photo of Hana's little ones taking a walk in the vineyard this fall. Thanks again for stopping by! This project is my take on this month's beautiful sketch by Charlotte (SuePup). I used all three paper collections for this layout. I also layered in a couple of Tattered Clocks from Tim Holtz's Die Cut collection. This is a photo of the beautiful Hana (on the left) and her friends skiing last year. She's the Mother of the darling kids in the previous layouts. Thanks so much for stopping by and I hope you've enjoyed! 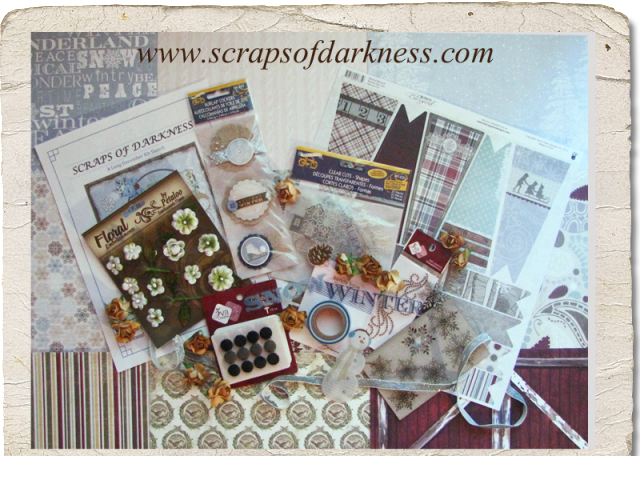 Karen, your work is always inspirational, the kit looks fabulous and I so adore what you have created.... beautiful! Especially love the picture of the kids walking from behind. Love all the pages and papers.